*RARE* 2BR - First Floor, End Unit - FHA Approved housing! Welcome to the charming 'Sweetwater' community. 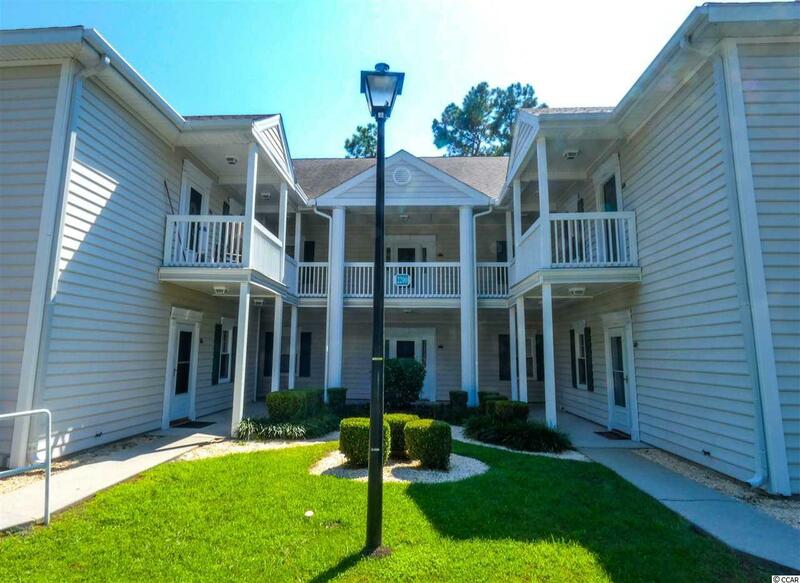 This is one of the premier, and highly sought after first floor end units in Sweetwater. 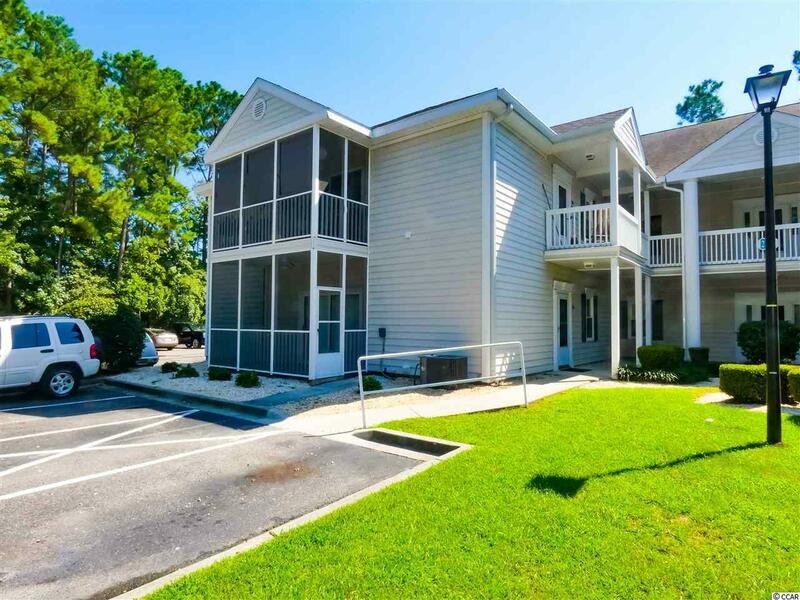 Enjoy the privacy of having your own secluded unit surrounded by trees and shrubs, with a beautiful courtyard terrace entrance. 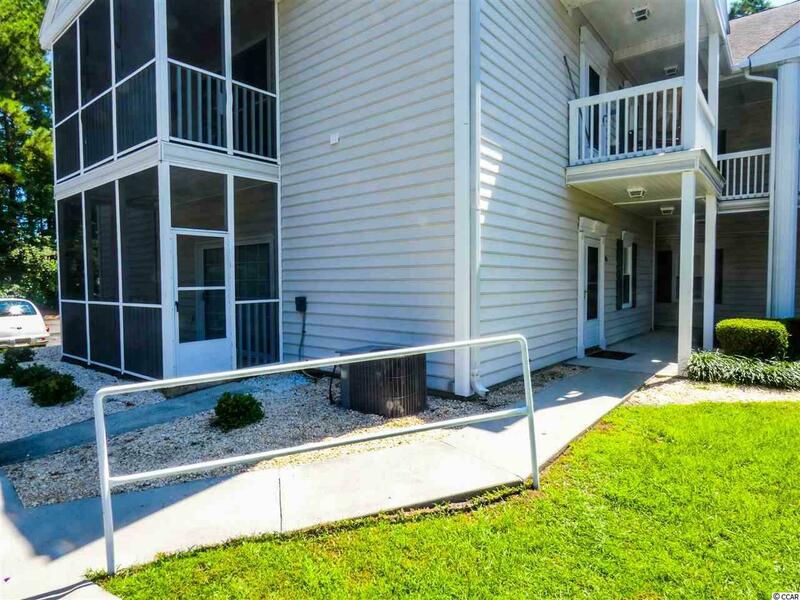 This unit is handicap accessible - with a reserved parking spot right by the door, unloading zone, ramp, custom handrail, unique split-bedroom layout, easily accessible kitchen, and handicap tub/shower. Just walking distance to the spacious pool and tennis court. Located right off Indian Wells golf course, this quiet unit is one of the only affordable, maintenance-free living available at the beach! 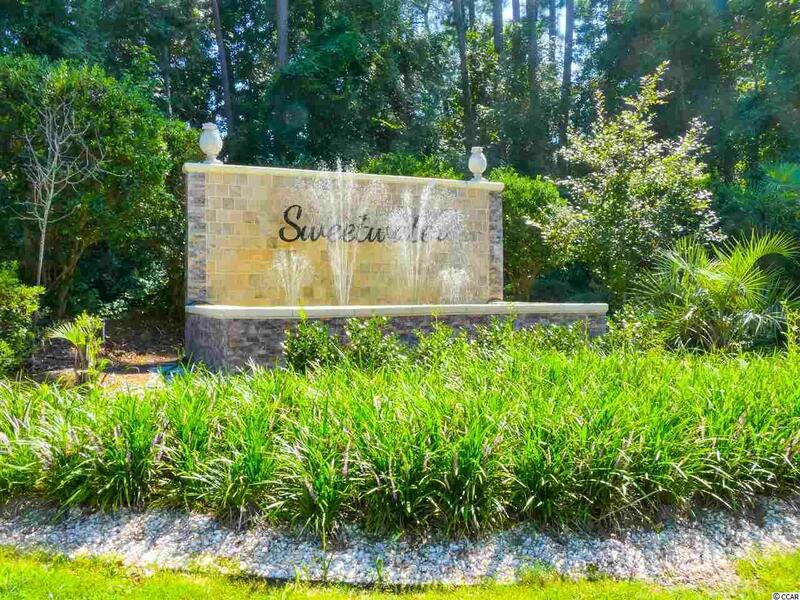 Come see why everyone is moving into Sweetwater!